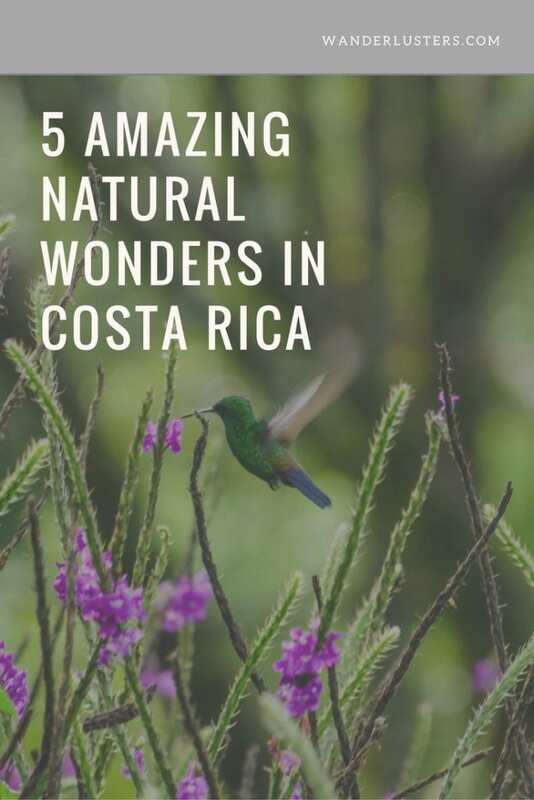 Untouched beaches, pristine oceans, and beautiful, exotic wildlife are only some of the reasons travelers choose to visit Costa Rica. Every inch of this country is buzzing with diverse wildlife and lush vegetation, and still it isn’t safe from the devastating and harmful effects caused by us, human beings. One such species affected is the beloved sea turtle. Six of the seven sea turtles which exist today can be found nesting on the beaches of Costa Rica, however all 6 are in danger of extinction. 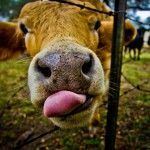 Imagine snorkeling and scuba diving without witnessing one of the oldest creatures grazing on grass beds as they slowly swim by and smile your way; Imagine the devastation of the beach dunes if it weren’t for the nutrition of the eggs laid in the sand. This is why sea turtle conservation is especially important. Why volunteer at a sea turtle conservation project? 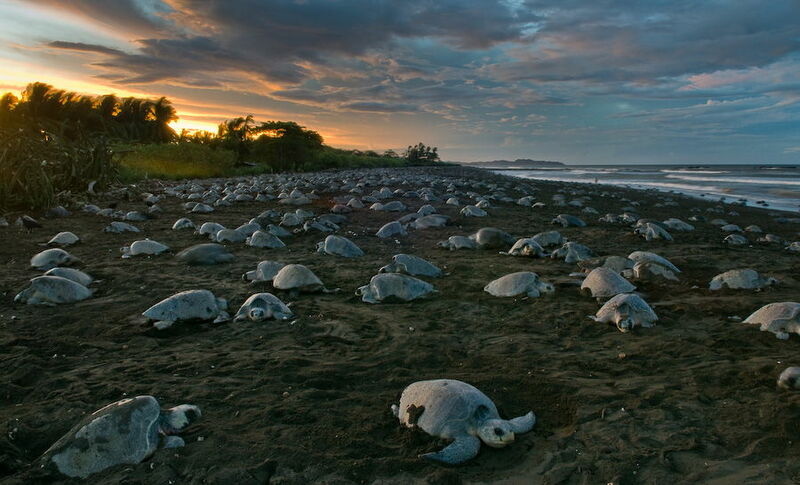 Costa Rica is bordered by both the Pacific and Caribbean ocean making it the perfect location for various sea turtles to nest. 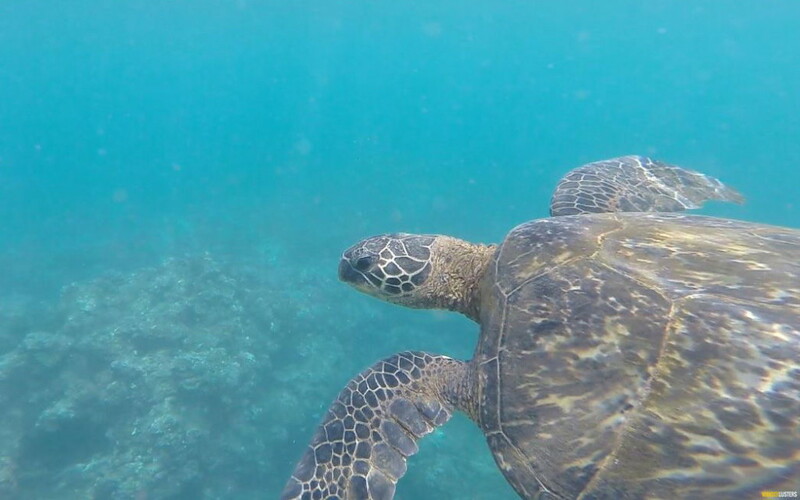 Different types of sea turtles nest during different times of the year, so there are opportunities to work in sea turtle conservation no matter your schedule. If your availability allows you to volunteer with sea turtles from August-October, you have the option of working on the Caribbean or Pacific coast. During this time, olive ridley turtles can be found nesting on the Pacific coast, and green turtles can be found on the Caribbean. February-June sees the leatherback sea turtles nesting on the Northern Caribbean Coast, and March-July you will find green, hawksbill, loggerhead, and leatherbacks nesting on the Southern Caribbean Coast. 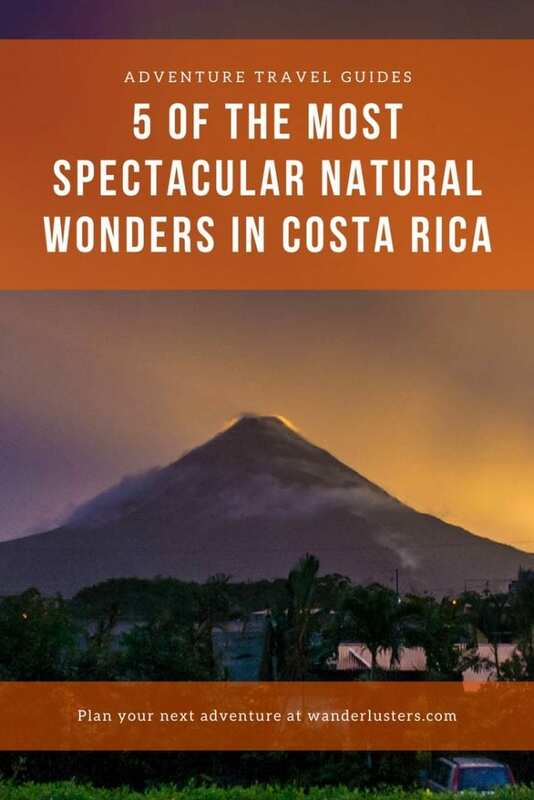 In addition, over 25% of Costa Rica’s land is protected as either a national park or a refuge. 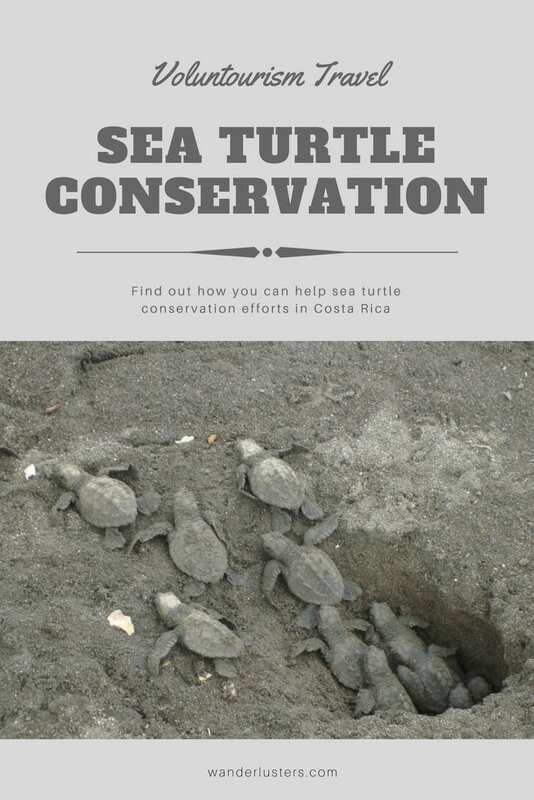 As a leader in environmental and wildlife conservation, Costa Rica has been making strides in their turtle conservation efforts. Recently, one of the protected lands in the Northern Pacific coast saw over 300,000 sea turtles making their way back to the ocean. 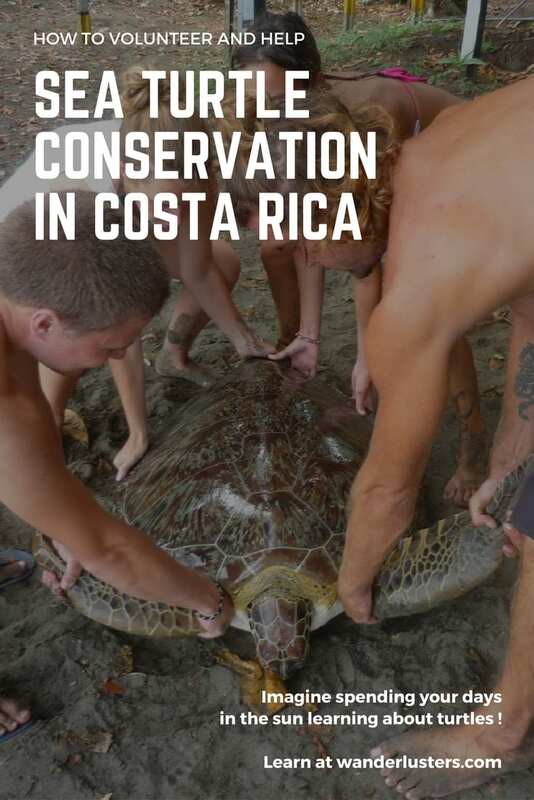 Costa Rica will provide you the natural wonder you seek as a sea turtle conservation volunteer. What does a sea turtle volunteer do? 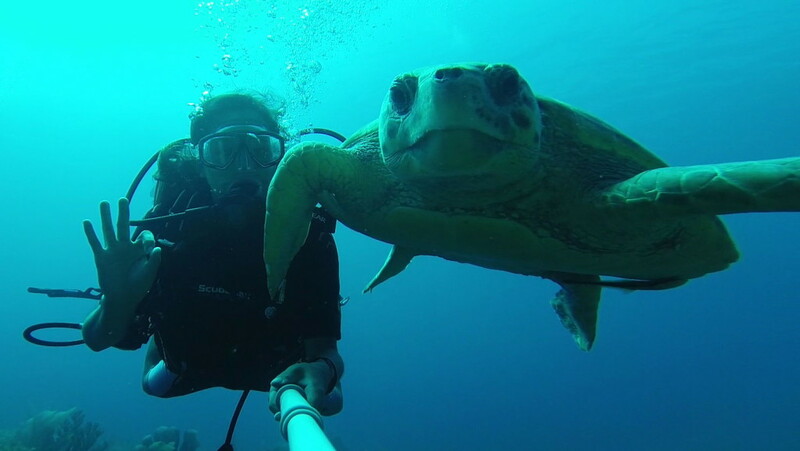 Volunteers are placed with local sea turtle conservation projects located on either coast. Most projects are underfunded and employee very few full-time, year-round workers. Therefore, they are grateful for the passionate volunteers who do come to help in whatever way they can. A sea turtle conservation program makes a huge impact on the environment, and the world at large. Volunteers live on-site at the conservation projects, and therefore have direct access to program managers, coordinators, biologists, and researchers who work year-round on sea turtle conservation. Volunteers work and live together, helping to foster teamwork and unity through hands-on work at the nesting sites. Some volunteer responsibilities might include supporting local researchers and biologists, participating in nightly patrols to ensure the safety and protection of hatcheries, tagging turtles, relocating nests, recording data, and beach clean-up. 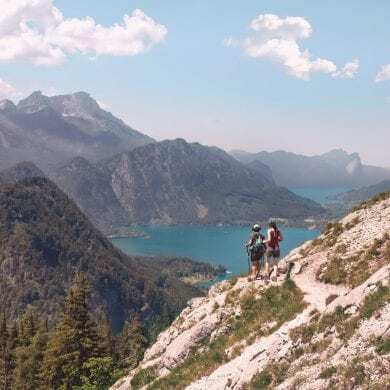 Though sea turtle conservation is serious work, volunteers never miss out on serious adventure; Volunteers use their down time to explore this beautiful country and all it has to offer. 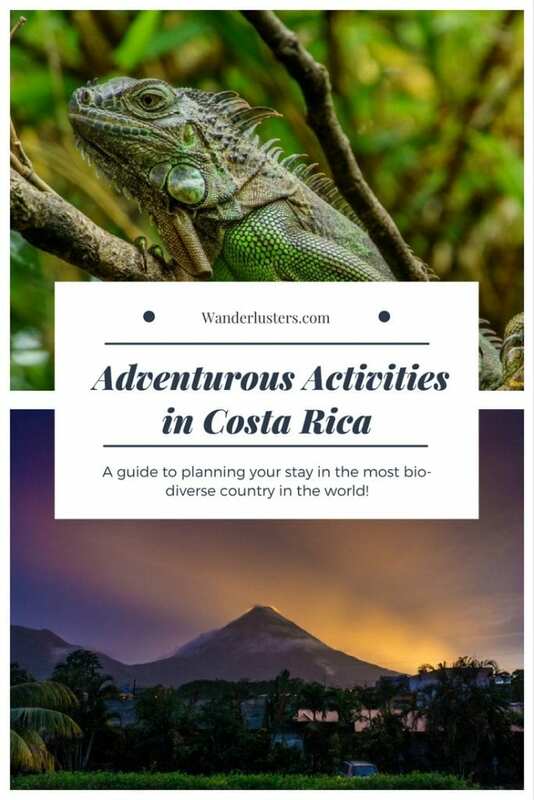 What program options are there available in Costa Rica? Maximo Nivel has a great sea turtle conservation volunteer program which includes airport pick-up, accommodations, breakfast and dinner everyday, a thorough welcome orientation, 24/7 in-country & emergency support, and a range of free activities including cooking classes, salsa lessons, a language exchange program, and more. Volunteers are asked to commit to a minimum 2-week program, and can stay as long as 6 months. Work schedules range from 4-6 hours per day, from Monday-Saturday. How do I know this program is for me? 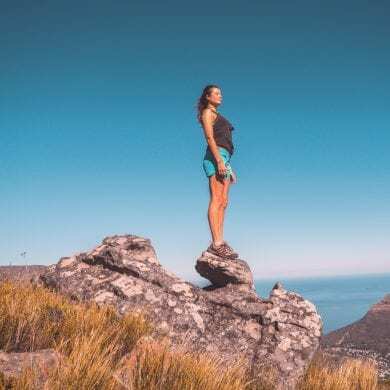 Before getting involved in a volunteer abroad program, you should be confident in the mission, and share the same goals as the project. 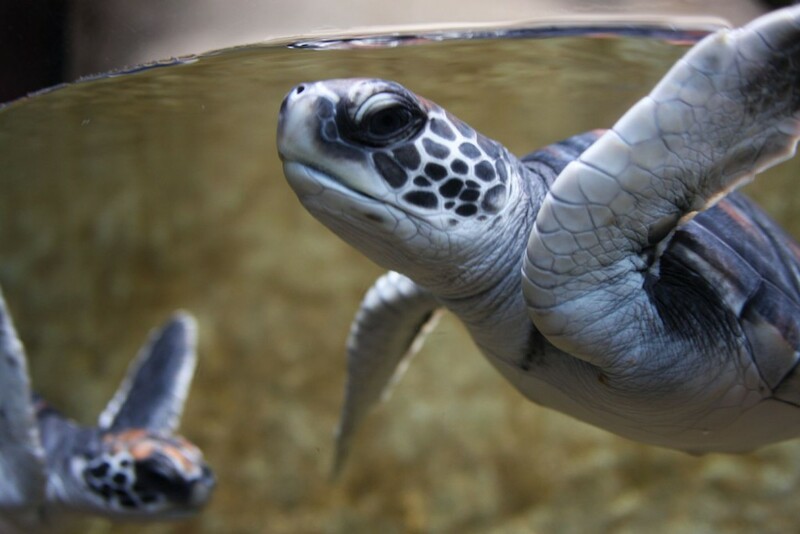 Sea turtle conservation is pretty straight forward–the projects look to raise awareness, prevent poaching and harmful habits that lead to the decline in sea turtles, and reverse the trend of the decreasing sea turtle population. If you understand the damaging effects caused by human interference, and want to join like-minded people in an effort to reverse the damage, conserve nature and wildlife, and would enjoy spending your days on the beach, then a sea turtle conservation program is a great choice for you! 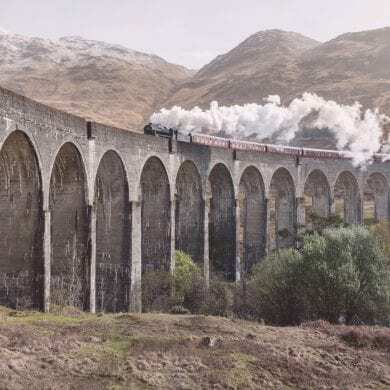 Have you spent time volunteering abroad? Leave your tips and advice in the comments below.